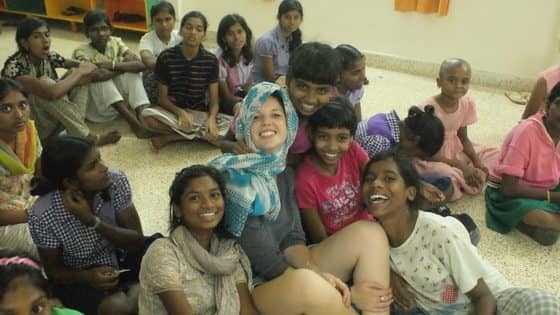 In 2011, I traveled to South India as a volunteer with UCDVolunteer Overseas. I had hoped to return to South India again this year,however, due to circumstances beyond our control the trip was canceled. 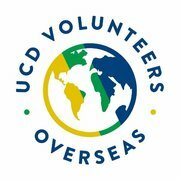 I havebeen lucky enough to be offered the chance to work on another equallyworthwhile UCDVO project in Uganda. Volunteers at the healthcare centre in Nansana provide care forHIV-positive children and their guardians, and also health education to the local community, on topics such as first aid; disability awareness; and managing general health and hygiene. We will also help to run rehabilitation programme in the local health centre for children and families affected by severe disability, which continues today in a purpose built facility funded byUCDVO. The eventual goal of the project is to have a maternity unit with trained midwives, as, currently, the prevailing method of delivery is with untrained women in the community who are experienced but who cannot intervene in a medical emergency. This will help to reduce the incidence of disability and death as a result of poor birthing conditions. Disability is a huge issue in Uganda and is largely stigmatised with myths regarding curses and punishment. The health centre is run by Nurture Africa and money raised will be split between the maternity unit and supporting people in the community. Examples of how your money can be used in the community include: €120 = 1 year of medical care for a HIV positive child €60 = Small business grant for single parents to become self-sufficient €30 = 6 Months nutrition for a family €20 = Primary Healthcare for a child €10 = 1 Mosquito net to prevent the spread of malaria Any donation you can give will make such a big difference to this community in Uganda and I'm already looking forward to sharing with you all of the great work your help has achieved when I'm back. Thank you! !